Where's The Best Place To Put My Advertising? [Part One] - AdSerts, Inc. Which advertising channels do shoppers go to make their buying decisions? And what are they looking for when they get there? Our research partners study this question for retailers big and small all the time and the results may surprise you. 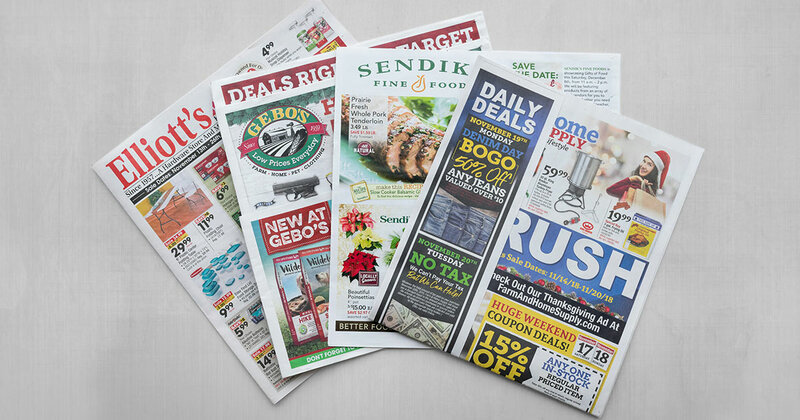 Among both traditional and online channels, print/online circulars still take the top spot as the most used advertising source by consumers. Perhaps more surprisingly, circulars rank #1 even in markets that show a higher than average use of website, email and direct mail marketing. What are today's consumers looking for when they get advertising? No surprises here: prices, product information and deals. Next time you put a marketing budget together and ask where to put your precious advertising dollars, start with the #1 consumer influencer: circulars.